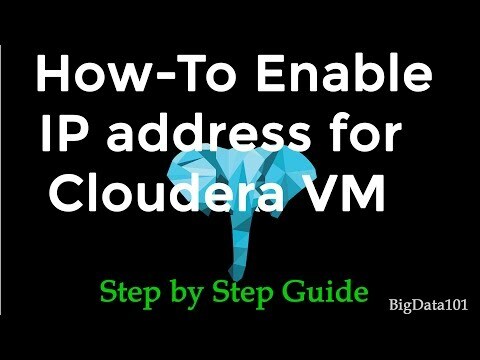 unable to Ssh using putty from windows to cloudera-quickstart-vm-4.7.0-0-vmware running vmplayer 7. Had the same problem with the VirtualBox VM. Basically could not ping the VM from my host. Resolution in VirtualBox was to add a second network adaptor for the VM. I believe that using Bridged networking as opposed to NAT would also work, but this was easy and it allowed the Host to ping the guest. Enabling port 22 in iptables worked for me. Just open port 22 and make sure ssh is configured with 22 and sshd service started. otherwise try to add a new port of your own .